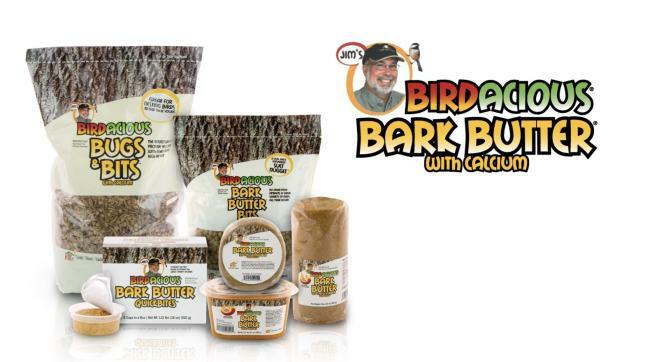 Already in product tests across the country, 147 species of birds have been recorded eating Bark Butter® and you can find it exclusively at Wild Birds Unlimited. Click here to get a checklist of birds that are attracted to the birdfood that is "more attractive than any other birdfood". Add your birds to the list. Also available as Bark Butter Bits, Bark Butter Bricks, and Bark Butter logs.